The Silk Tree, in Shahpur Jat. Two women walked in to browse the collection, which according to me immaculately marries handwoven textiles and contemporary silhouettes. One of the women, zeroed in on an intricate black jamdani dupatta strewn with colourful flowers and inquired about the price. 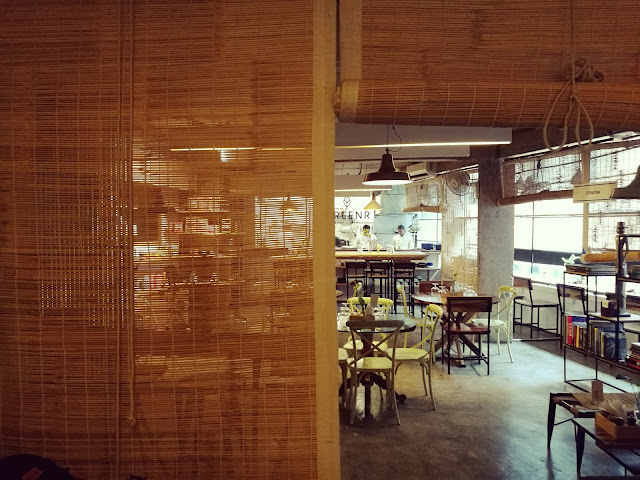 The next 15 minutes I stifled a chuckle as Darshan tried explaining to the baffled customer as to why these luxury weaves are steep. “The weaver pores over them for months. It’s handcrafted,” she reasoned. When the ladies exited, enlightened and visibly happy with their purchase, Darshan turned and sighed, “See, most of them aren’t even aware about traditional weaves. But it’s okay. Those who appreciate the art, love us." 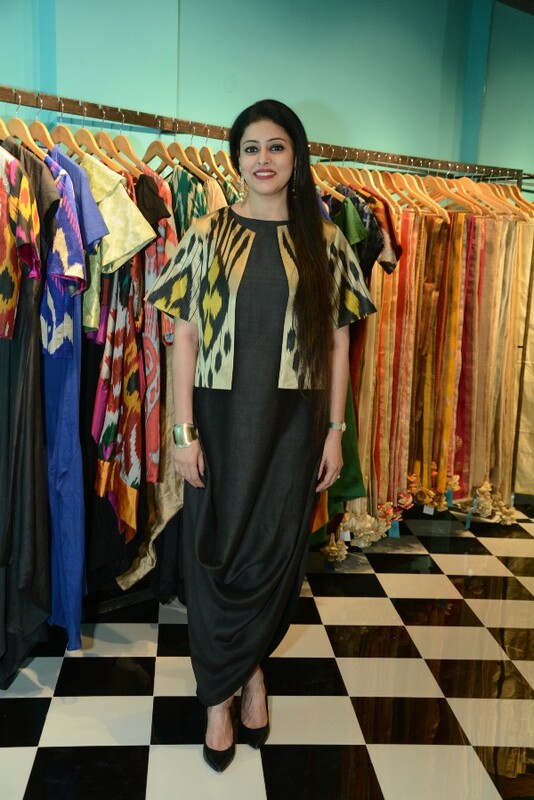 Darshan’s strength lies in translating age-old weave traditions into a modern design language. By reviving the dying motifs of Banaras, her label is crafting silhouettes that eschews the baggage of overt ethnicity most young fashionistas might not relate to. The core idea is to style these exquisite fabrics to match the modish mindset. Bright colours play with sombre monochromes as rich Banarasi brocades, jamdanis and Chanderis form exquisite wedding and festive wear. The craft is old but the execution is new, peppy and effective. Her love for handwoven textiles was imbued during teenage years when Darshan witnessed her mother and aunts dressing up in rich silks, jamdanis and brocades. “I don’t remember wearing anything that wasn’t made out of natural fabrics. But while our ancestors were mostly in saris, when I launched The Silk Tree I realised that the youth needs to be shown how versatile these textiles can get. That they can transcend borders. This is where our journey commenced,” she says. 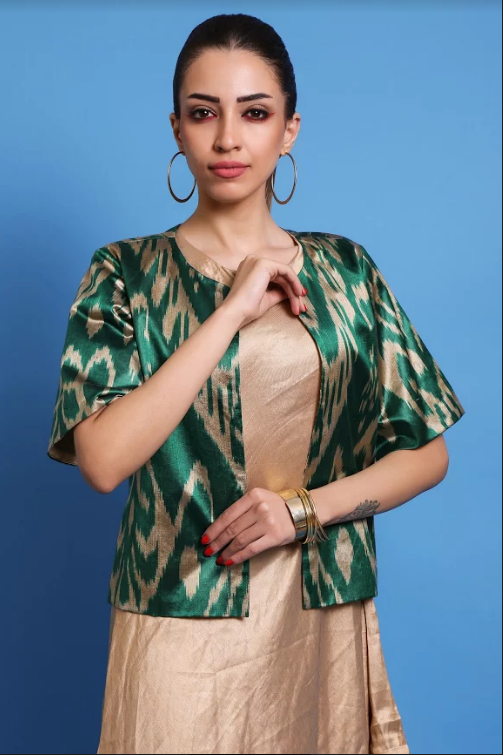 The label crafts draped dresses, jackets, lehnga skirts, crop tops and beautiful dupattas out of woven fabrics that showcases the best of the weaves of Banaras. She has also created edgy capes and jackets out of the Uzbeki ikat atdlas textile that showcases the complex dyeing weave technique from Central Asia. 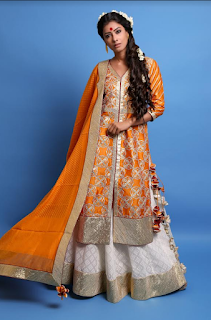 These jackets and capes can be paired with monochromatic dresses as well as saris. “It’s all about clever styling so that the ethnic weaves move above a traditional platform to attain a more modern vocabulary. Every piece here is treated as a separate as they can be mixed and matched with anything. We give the freedom to the fashionista as they immaculately marry handwoven textiles and contemporary silhouettes,” explains Darshan. Nice way to dress up and all the outfits are looking nice. If you are looking for textile finishing companies then Tricots Liesse is one of the best textile finishing company.